When will be Futbol 360 Jugadas Maestras next episode air date? Is Futbol 360 Jugadas Maestras renewed or cancelled? Where to countdown Futbol 360 Jugadas Maestras air dates? Is Futbol 360 Jugadas Maestras worth watching? The show features accomplished Latin American soccer players, including Bruno Marioni, Juan Pablo Rodriguez, Pablo De Blasis and Christian Gimenez. Together with a team of biomechanics experts, they take part in an interactive study designed especially for Discovery en Espanol to reconstruct some of the game's most spectacular and surprising plays. Free kicks, tricks, penalty kicks, movement without the ball, bicycle kicks, dribbling, headers and spectacular goalie saves are just some of the plays featured in the first season of the series.In each episode, a professional soccer player is matched up with an athlete from a different sport followed by an amateur soccer player in a variety of measurable strength challenges, all filmed in high definition and with high-speed cameras. Each test is conducted on an obstacle course outfitted with monitoring and data gathering equipment that is designed to demonstrate the abilities that distinguish soccer players from other athletes. Visually spectacular and with cutting-edge scientific technology. 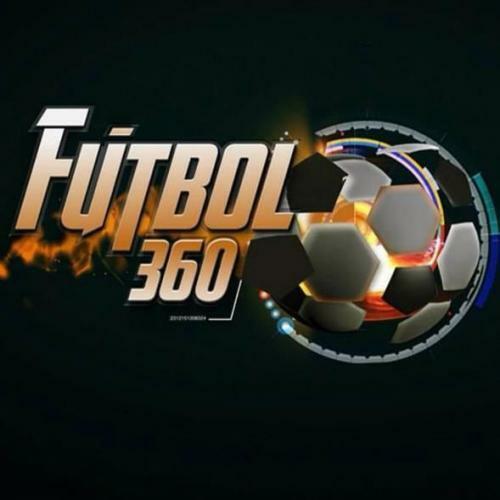 Futbol 360 Jugadas Maestras next episode air date provides TVMaze for you. EpisoDate.com is your TV show guide to Countdown Futbol 360 Jugadas Maestras Episode Air Dates and to stay in touch with Futbol 360 Jugadas Maestras next episode Air Date and your others favorite TV Shows. Add the shows you like to a "Watchlist" and let the site take it from there.